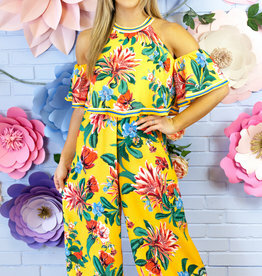 This floral dress is such a must-have for summer vacation. 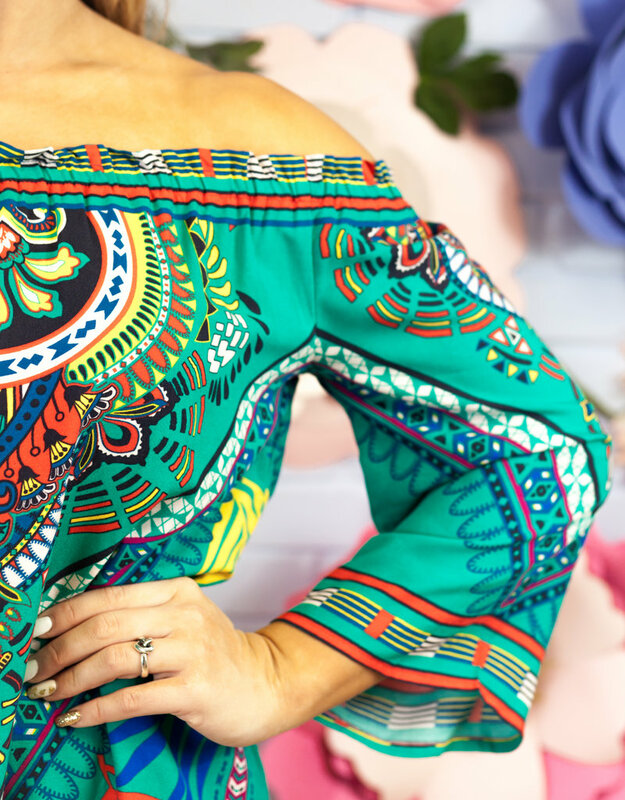 Our Nora dress features an off the shoulder neckline, and a gorgeous vibrant print. Pair this dress with some espadrilles to complete the look.